Cori and Chris are such a fun couple, and their wedding was beautiful in every way. We went into the day expecting rain, as it had poured in the days leading up to the wedding. But it was a gorgeous day! 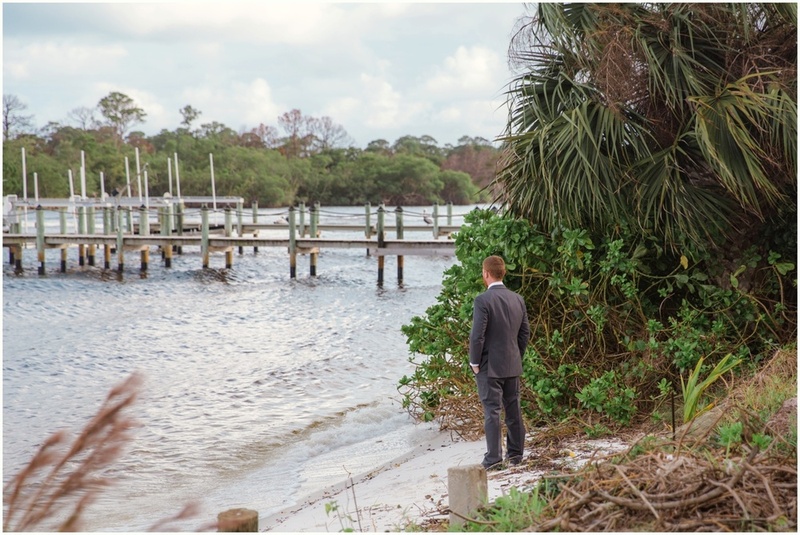 Cori and Chris had their first look overlooking the water, and said their I Do's overlooking the marina at Out of the Blue Waterfront. Their adorable son and daughter made the perfect ring bearer and flower girl. Congratulations Chris and Cori! You two are beautiful together, and it was an honor to document your day!